The food industry keeps changing what is “healthy” and what isn’t. Coffee has been bad and good and everything in-between. Butter had a bad rap for quite a while but is now considered healthy. What’s a consumer to do with all the advertising and marketing and misinformation out there about nutrition and what is truly “healthy”? The answer is reading food labels. A company can put whatever they want on the front of a box- “fat free”, “reduced fat”, “reduced sugar”, or “heart friendly”. Many of these claims are regulated in a way that many people may not know of. “Fat free” means that there is less than 0.5 grams of fat per serving and generally if fat is reduced like this in a commercially-prepared food, it means that either chemicals or sugar have taken the place of fat. Is that really a healthy alternative? “Reduced fat” means that the RF product has 1/3 less fat than the original (but should you be eating this product at all in the first place?) “Reduced sugar” doesn’t mean that they have reduced the amount of added sugar, it generally means that they have added chemicals, fat, or fake sugars (like aspartame, Splenda, sweet n low, equal, etc) to it since these don’t count as sugar in terms of labeling, although the body treats them worse than sugar because these “falsies” are 2x+ as sweet as regular sugar, are shown to be carcinogens and are addictive. Aspartame alone has 92 different health side effects. 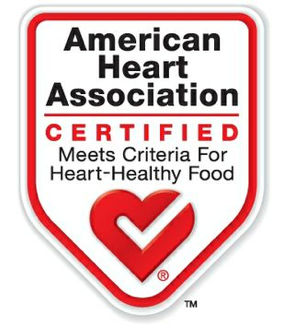 Products with the “AHA heart friendly” label are also misleading- they assume that cholesterol in the FOOD is responsible for cholesterol in the bloodstream. The truth is, the things that raise cholesterol are: trans fats, hydrogenated fats (both are found on food labels), animal fats and animal dairy. Soluble fiber sweeps cholesterol out of the blood vessels (things such as oat bran, beans, cruciferous veggies, apricots, nuts, garlic, prunes, and psyllium grain, and getting lean/fit/healthy. In all honesty, the problem with the American diet is that people mostly buy things with food labels- meaning packaged food. The things that are best for a person are found on the EXTERIOR of the grocery store- produce, dairy areas, meats/seafood, and bottled water. If you avoid going in those middle aisles (unless you’re buying canned veggies/fruits, canned fish, beans, etc) then you can fix this problem rather easily. Try to think of things like cookies and crackers as treats and that if you want some, you need to make them from scratch. Too much work? That’s what it used to be like before the grocery stores became commonplace in the 1940s and it was a lot of work to make treats like pastries, donuts, potato chips, etc so in a sense nature helped keep people healthy. With the wide-accessibility of junk food everywhere, all the time, it can be easy to slip a bag into your cart. Opt for these somewhat healthier alternatives if you want a crunch on a healthier side: pretzels, tortilla chips, whole grain crackers/crisps, and some “veggie” crunches like Snapea Crisps, etc. Try to get as much organic produce, meat, dairy, bread, and other food items into your pantry as possible (this includes broth!). 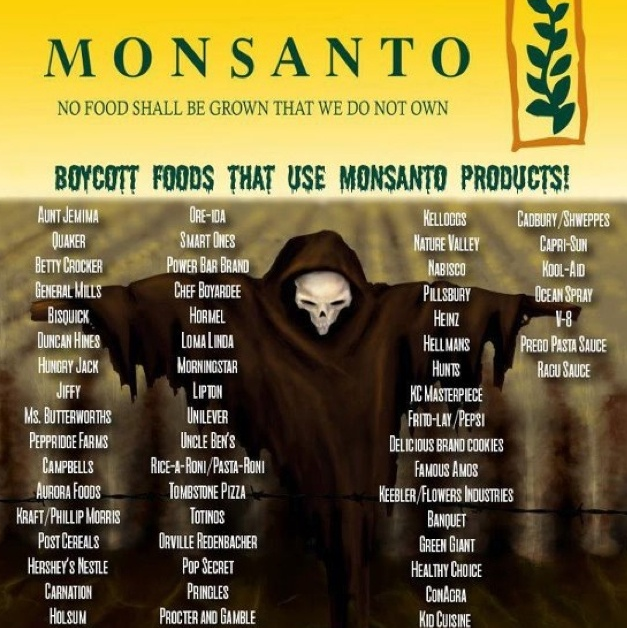 Of all these, the most important ones are meats and dairy- cows that are raised organically do not have growth hormones or antibiotics and are fed non-GMO food (GMOs are deadly and have been shown to cause tumors in rats among other health problems). Some produce is more important to get organic than others. These are: berries, soy products, corn, apples, bananas, celery, and peach family fruits. Whenever possible, eat like a pescatarian (a vegetarian that also eats seafood). Red meat consumption is linked to cardiovascular disease, cancer, and other diseases. There are MANY ways to get protein other than from meat: quinoa, tofu, tempeh, beans, lentils, chickpeas & hummus, seafood, nuts & nut butters, dairy products, eggs, and seeds. If you see any of the following on a nutrition label, put it back on the shelf! if the sugars/total carbohydrates is greater than 1/4 ratio, it’s junk! 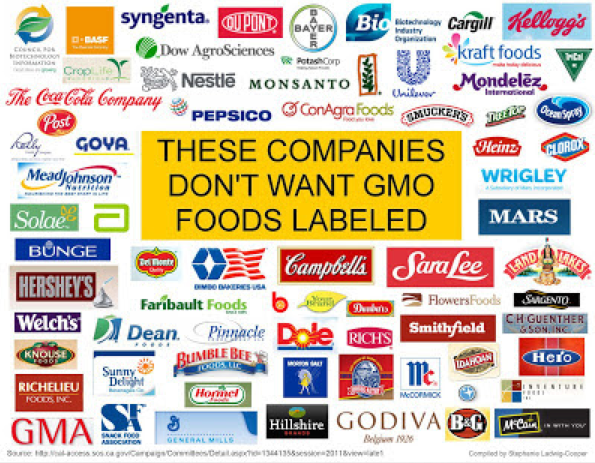 My goal in sharing all this information is to spread awareness of what is happening to our food, our health, and our lives. I don’t intend to scare anyone, however the biggest power consumers have is where they spend their money. If you buy organic items and forgo junk, your body will be happier because of it and it won’t be hard to resist junk food later.